In the links below, we highlight 13 firms that stand out as great companies to work for. But the entire list of the 100 Best Companies deserves applause for exhibiting the kind of leadership and entrepreneurial spirit that make people look forward to a day at the office. 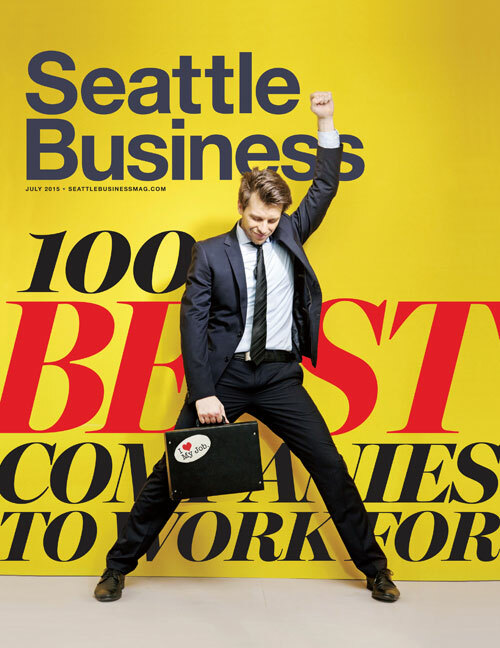 Using detailed survey responses from employees of several hundred nominated firms, the editors of Seattle Business determined the top 100 based on each company’s score in 10 categories, including such vital areas as communication, executive leadership and workplace environment.